Nurturing the potential of every child & teen. 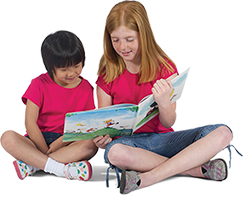 Children and teens are always welcome at the Y. Each day young people take part in after school and youth leadership programs. At the Y, programs such as Youth in Government, Leaders Club, Black Achievers, Robotics Team and Teen World Service help young people develop into responsible, caring adults. Swim, sports, and play programs provide opportunities to develop life-long skills, teamwork, and sportsmanship. 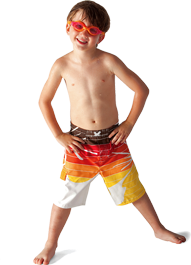 The Y offers a variety of programs ranging from learn-to-swim programs, lifeguard training, t-ball, baseball, volleyball, basketball, flag football and soccer. 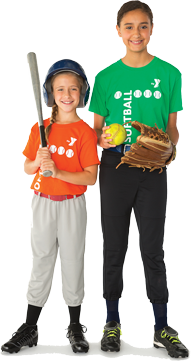 Volunteer coaches assist in all areas of youth sports. Improving the health and well being of all. 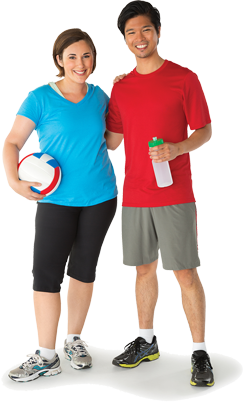 YMCA programs help health seekers (people of all ages who have had trouble starting or sticking with a healthy lifestyle) to stay active and have fun. 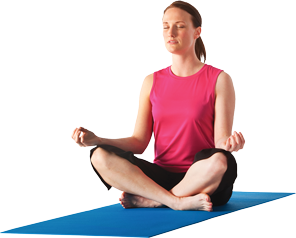 YMCA instructors provide a variety of classes from beginner to advance. Programs include yoga, Pilates, Zumba, Bodypump™, Bodyflow™, aerobics and much more. Family fun nights, Healthy Kids Day, America On The Move and classes for youth encourage an hour of play every day to prevent childhood obesity and encourage a healthy lifestyle for life. Senior wellness includes the ever-popular water aerobics and Silver Sneakers™, a low impact exercise program offered in partnership with Healthways. We use our expertise to develop stronger, more integrated communities, provide support for people and families and to promote positive change. Volunteers give thousands of hours of time each year. 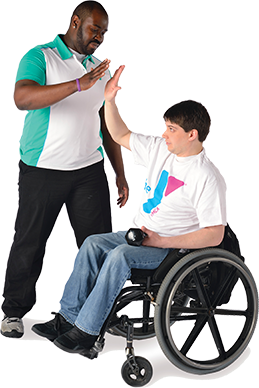 Y staff work to ensure that all people can be involved in the Y regardless of age, gender, ethnicity or disability. More importantly, the Y reaches outside its doors to be a good neighbor and to create a stronger community for all who live and work in Lima and Allen County. 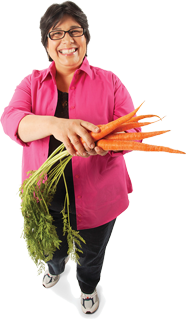 The Lima Family YMCA is an association of people of all incomes, ages, abilities, religions and ethnic backgrounds. It works to nurture the healthy development of children and teens, support families and strengthen communities. When you join the Lima Family YMCA, you help not only yourself and your family but the entire community. Along with the many hours of volunteer time and the dollars that are contributed, membership fees make it possible for your YMCA to respond to community needs and to make sure it is accessible to everyone, regardless of income. When you become a YMCA member, you’re setting yourself on a lifelong journey of healthy spirit, mind, and body. You’re becoming part of an association that does everything from child care to health and fitness to youth development to the arts and humanities, and much, much, more. 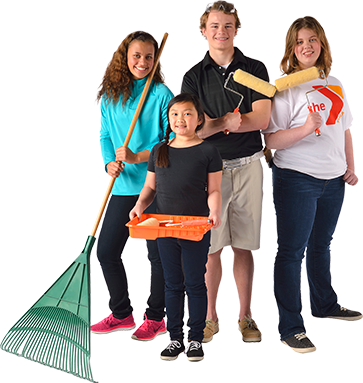 As a member of the Lima Family YMCA, you have many benefits but you have some responsibilities, too. You will be asked to get involved and be a champion for the YMCA values of caring, honesty, respect, and responsibility. 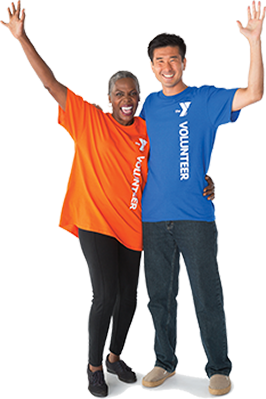 You may be asked to volunteer or contribute to the Y’s annual support campaign that underwrites membership assistance for those who cannot afford the full fees.